One of my favorite spring collections was by Phillip Lim, I found the color palette to be absolutely gorgeous. The milkshake colors (many call them sorbet, which just isn’t the adequate term in my opinion) also appeared in several other collections, e.g. Acne, Louis Vuitton, Mulberry. 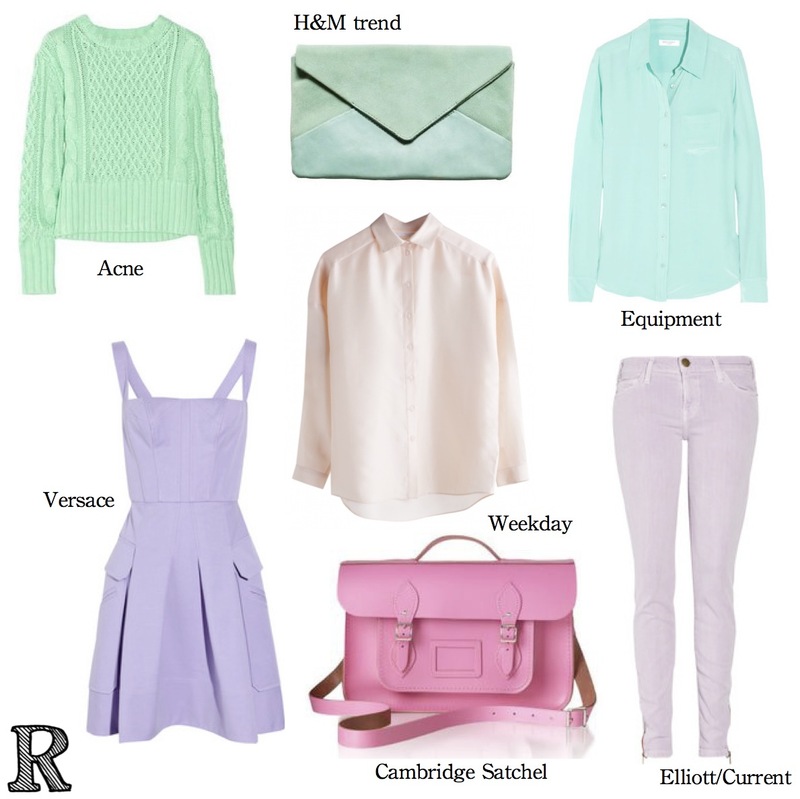 I love that lilac and mint are coming back and light blue goes with pretty much anything. Can’t wait to add a few soft hues to my closet.